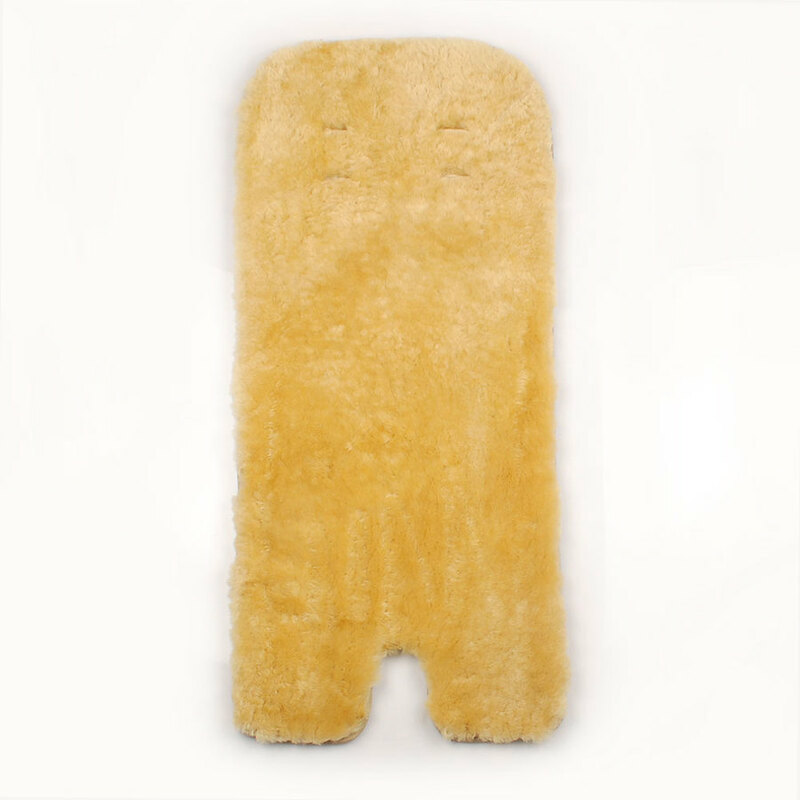 Mr Sheepskin Stroller Liners are conveniently sized to fit any Pram, Stroller or Car Seat. They provide comfort for your child and pre cut slots allow easy fitting of the straps. 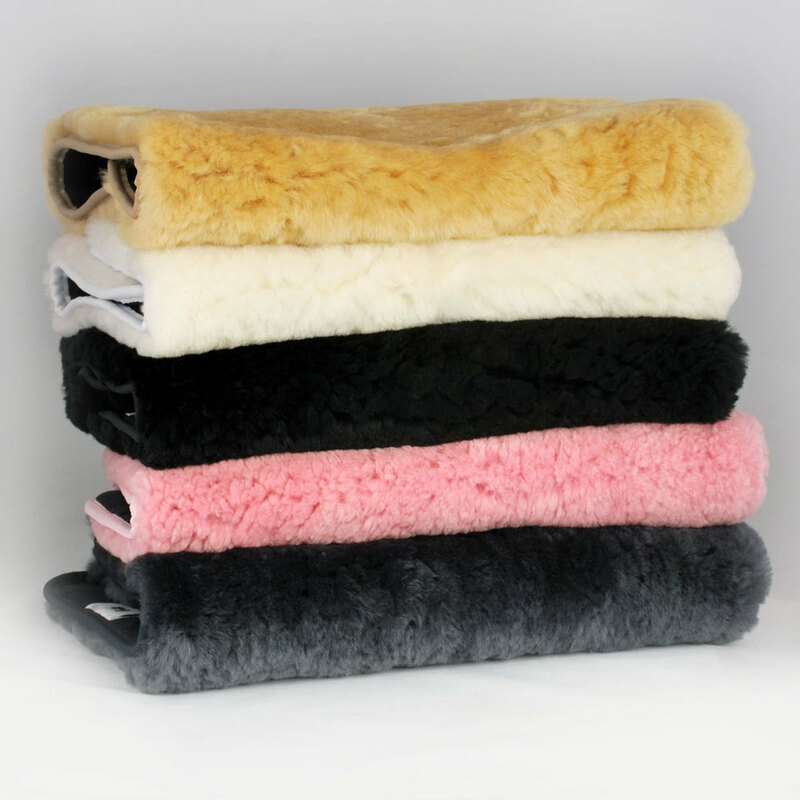 Mr Sheepskin Stroller Liners are conveniently sized to fit any Pram,Stroller or Car Seat. They provide comfort for your child and pre cut slots allow easy fitting of the straps.